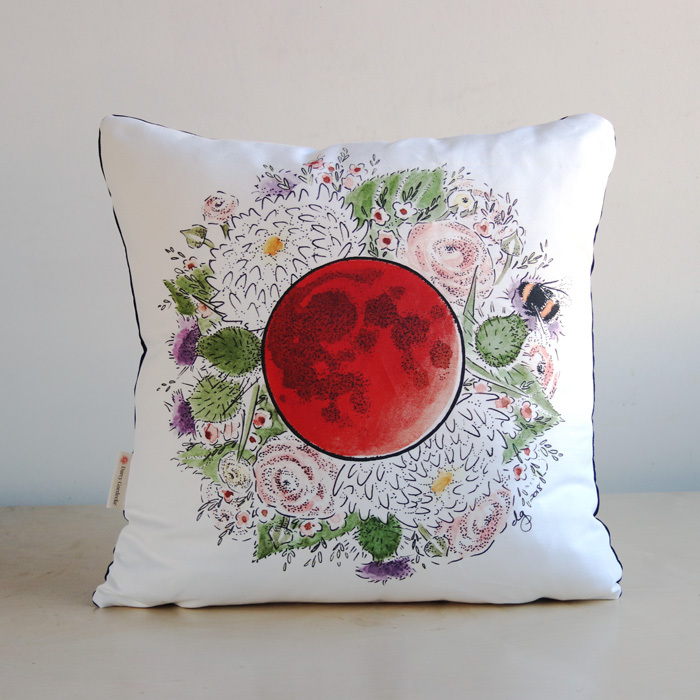 A magical blood moon to pull your heart and guide your body. Care Instructions: Wash inside out in cold water and hang to dry. Place a barrier piece of fabric on the front to iron, or iron from the back.